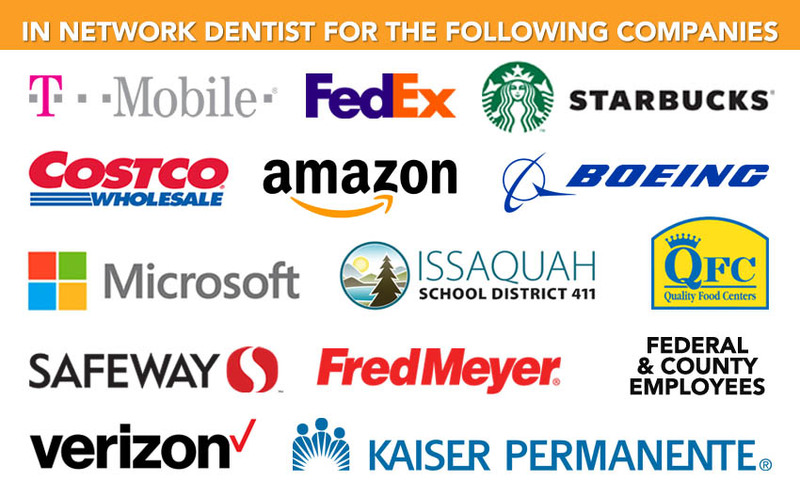 Remarkable Smiles accepts Cigna dental insurance at our Issaquah, WA office, and we encourage you to schedule an appointment today. With insurance coverage, there’s no reason to avoid getting the care you need! Our dedicated team is committed to keeping your smile strong and healthy. We also accept other insurance providers, so call us today to learn more. If you’ve chosen Cigna as your dental insurance provider, you’ve taken an important step in taking care of your oral health. With Cigna, you won’t have to pay a deductible for preventative dental services. This makes it easier than ever to get the care you need. When you know that you won’t have to stress about whether you can afford a cleaning, it’s a lot easier to schedule service. Contact us today to make an appointment! Cigna Dental Preventive: The basic Cigna Dental Preventive plan offers zero deductible dental care for in-network preventive services. Cigna Dental 1000: This plan includes zero deductible preventive care and up to $1,000 annually for restorative services after the deductible and copay. Deductible amounts for this plan are $50 for individuals and $150 for families. Cigna Dental 1500: This dental plan provides zero deductible preventive care and up to $1,500 for restorative service after the copay and deductible. Deductible amounts are $50 for individuals and $150 for families. This plan also covers up to $1,000 of orthodontia services, subject to certain limitations and a separate deductible amount. Remarkable Smiles will work with you to create an affordable treatment plan that takes advantage of your Cigna coverage. We provide exceptional dental care for you and your whole family. Our staff is knowledgeable about coverage limits, deductibles, and filing. You can rest easy knowing that we’re always looking out for your best interests. 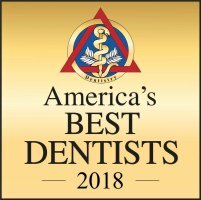 If you’re looking for an experienced and caring Issaquah, WA, dentist that accepts Cigna, call Remarkable Smiles in Issaquah, WA. 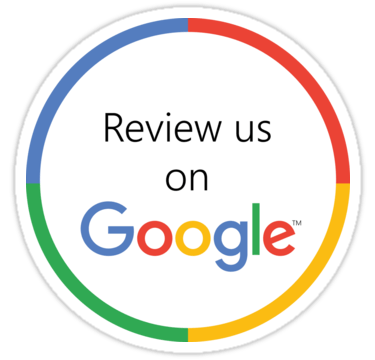 We also accept Delta Dental of Washington, Regence BlueShield, Aetna, and other insurance providers for your convenience. Contact us at (425) 391-0484 to schedule your dental check-up in Issaquah, WA!